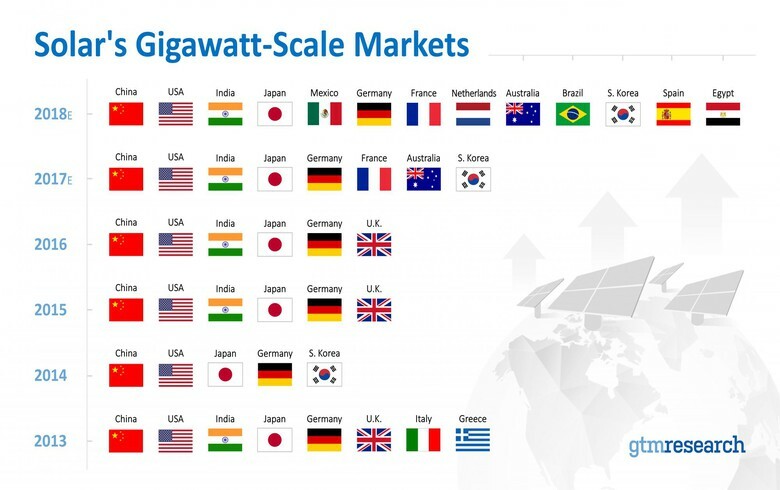 November 29 (Renewables Now) - Brazil, Egypt, Mexico, the Netherlands and Spain will join the league of gigawatt-scale solar markets in 2018, according to GTM Research. 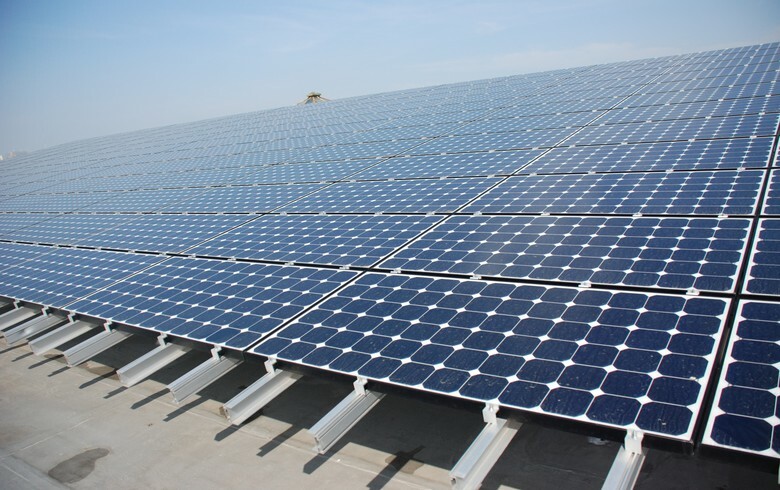 In 2017 eight countries -- China, the US, India, Japan, Germany, France, Australia and South Korea -- will install more than 1 GW of solar, while next year the number of countries with annual installations above this threshold will reach 13. GTM Research says Europe will experience a renaissance in 2018 with 35% growth in demand. 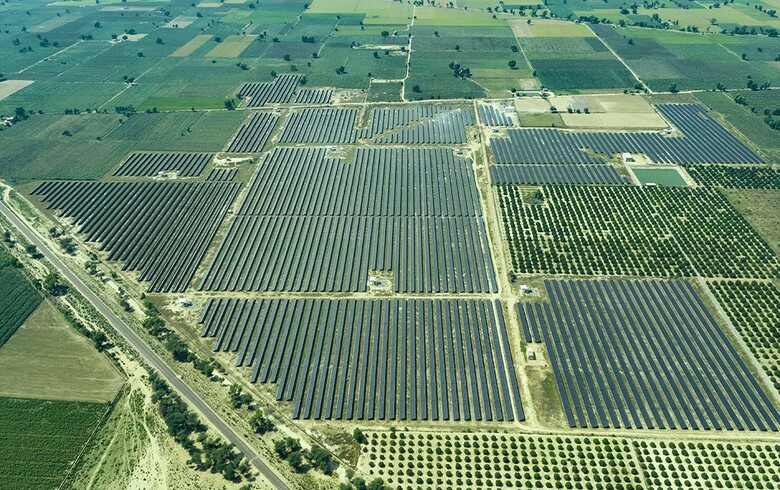 Spain will be at the forefront of the positive trend as its solar market is expected to surge to 1.4 GW from 40 MW in 2017, following its recent technology-neutral auction, which contracted 3.9 GW of photovoltaic (PV) capacity. 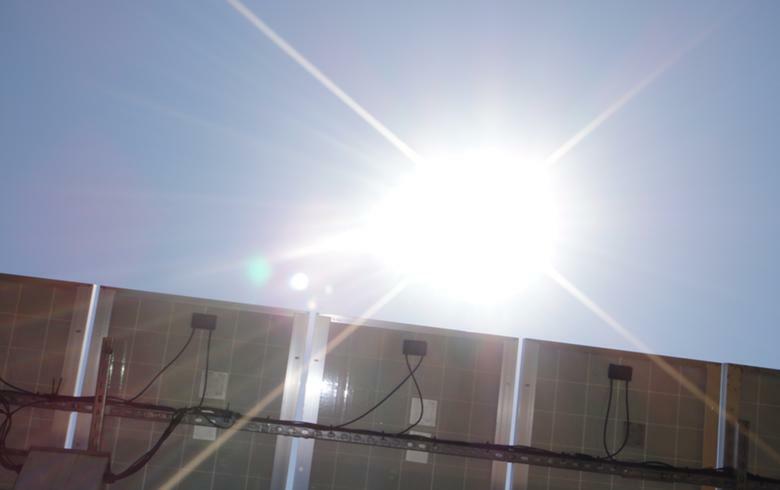 GTM Research senior solar analyst Tom Heggarty said the European market is entering a phase of sustainable growth as it moves toward a subsidy-free market, no longer driven by the feed-in-tariff (FiT) boom and bust cycle. Elsewhere, solar in Egypt is expected to grow fivefold between 2017 and 2018, reaching 1.4 GW. Many projects in the country have now reached financial close benefiting from loans from an international development bank financing consortium led by the European Bank for Reconstruction and Development (EBRD) and the International Finance Corporation (IFC). 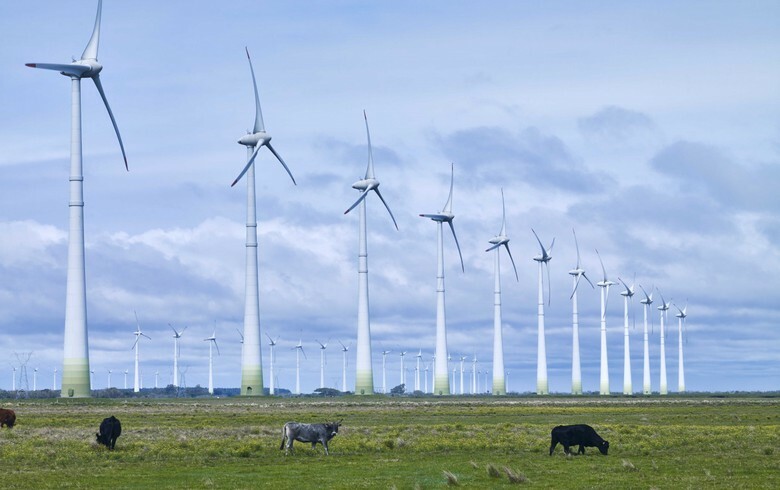 Latin America is also expected to see strong growth. 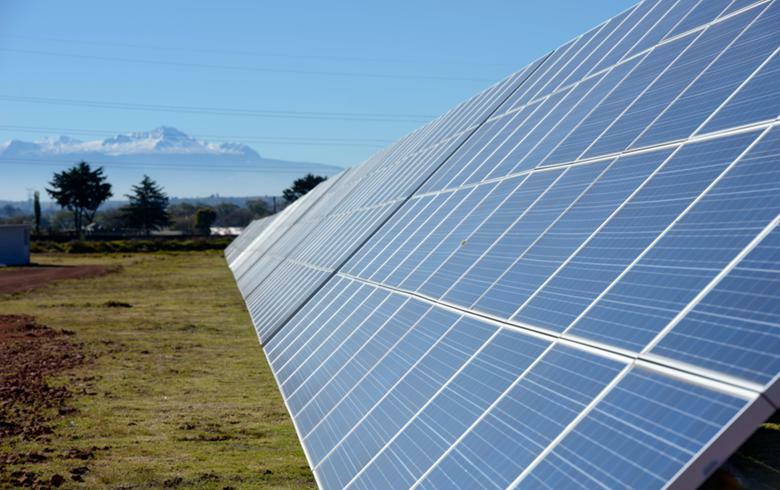 In 2018 solar demand in the region will more than double, led by Mexico and Brazil. 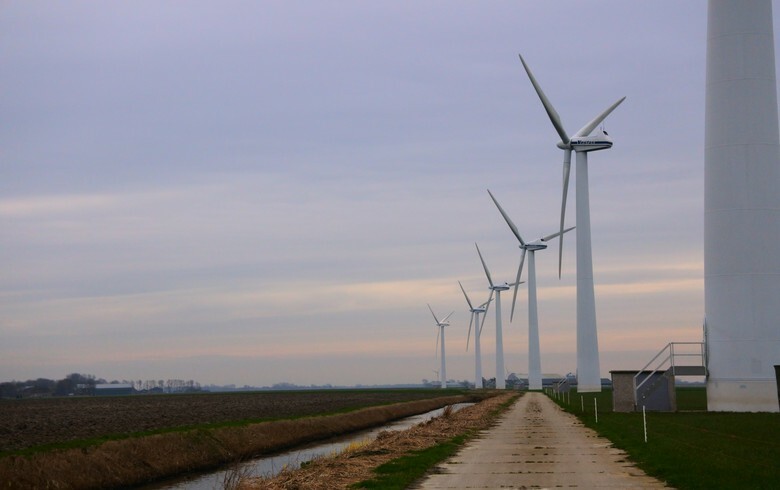 Overall, the world will install 606 GW between 2017 and 2022, according to GTM Research.